Rob Ryan or Kenny Powers? K P. Wow. 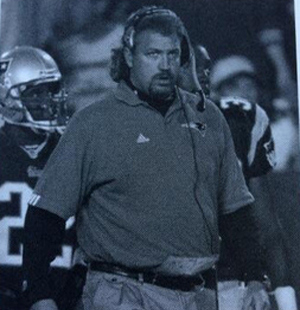 Rob Ryan looked exactly like Kenny Powers back in the day. So awesome. This entry was tagged Danny McBride, Eastbound & Down, Kenny Power, Kenny Powers, Rob Ryan, Rob Ryan looks like Kenny Powers. Bookmark the permalink. ← Does This look like the face of a drunk burglar from Annapolis who hit a dude with a chair and was citizen arrested by the guy he hit shorty after?